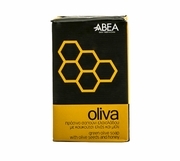 Each Oliva product captures a few of the hidden secrets of nature. 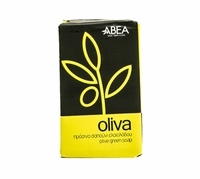 Green olive oil soap with olive seeds for mild exfoliation and honey for the natural treatment of the skin. Pure, ecological and biodegradable for deep hydration, which does not irritate the skin. Nature at its best. 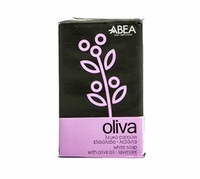 Sodium Olivate (Saponified Olive Oil), Aqua (water), Parfum, Olea Europaea Seed Powder, Olea Europaea Oil, Sodium Chloride (sea salt), Benzyl Benzoate, Citric Acid (a natural ph balancer).